Keystone Training Circle delivers hard hitting, effective training experiences for individuals and corporates. We provide advanced training courses for NLP and a wide range of other customised leadership and behavioural training solutions to both individuals and corporates applying our knowledge and experience to support their stated objectives. 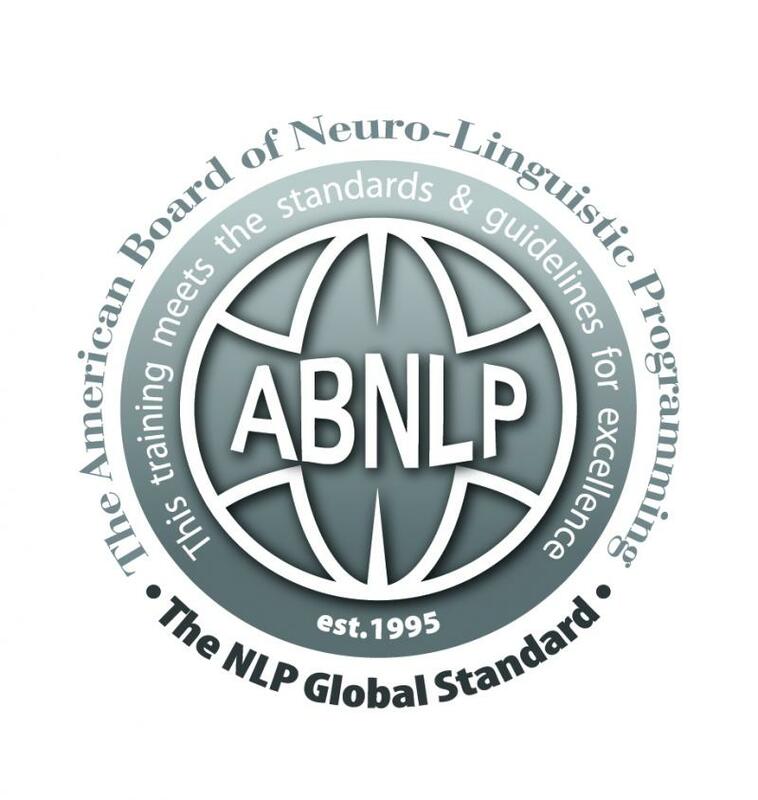 Keystone Training Circle is certified and approved by the American Board of NLP (ABNLP) as an Institute to deliver Internationally certified training in Neuro Linguistic Programming. At Keystone Training Circle, we strive to equip you to meet and conquer these challenges through the internationally acclaimed Neuro-Linguistic Programming (NLP) programs and other life skill courses. 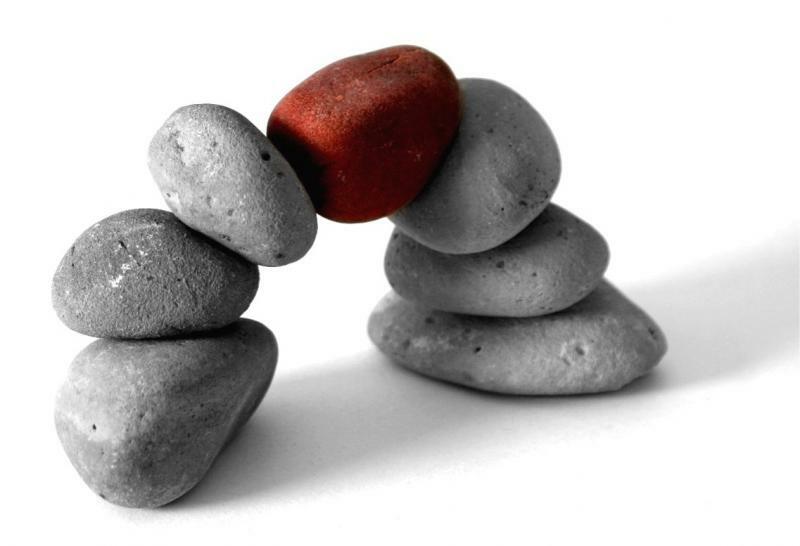 NLP is a behavioral technology, which simply means that it is a set of guiding principles, attitudes, and techniques about real-life behaviour. It allows you to change, adapt or eliminate behaviours, as you desire, and gives you the ability to choose your mental, emotional, and physical states of well-being. With NLP, you learn how to grow from every single life experience, thus increasing your ability to create a better quality of life. We offer INLPTA NLP training courses – we offer the full INPLTA syllabus through three levels of trainings including the 4 day NLP Diploma (Foundation) course, 15 day NLP Practitioner and 15 day NLP Master Practitioner. We also offer a 6 day accelerated NLP Practitioner course with pre-work home study material in accordance to the standards of ANLP-CIC and ABNLP. Click here for more details on NLP. Organising International NLP Trainers Training - INLPTA certification in India. Short Courses – From time to time, on demand, we offer short courses on various subjects. Principal among these are trainings in communication and accent neutralisation , public speaking, time management, and negotiation skills. One-to-one Coaching and Therapy – We are available for limited one-to-one communication coaching and speech therapy sessions in Hyderabad and also aid people with learning disability. We offer our flagship 15 day NLP Practitioner training which is accredited by the International NLP Trainers Association (INLPTA), the foremost network of trainers operating in over 30 countries worldwide. However, we also offer an equally satisfying accelerated practitioner training (6 day trainings with pre-work home study material) for you – the time-crunched, savvy executives and managers. You then have a further choice to progress to Master Practitioner of NLP where you will gain the tools required to undertake your projects in modeling excellence in any field. Keystone Training Circle advocates a methodology that helps people explore their potential and their ability to communicate with others, in a spirit of sound ethics and ecology. This is the difference that makes the difference in our training. Our trainings are uncompromising in ethics and quality and, as a graduate of our training, you subscribe to the same standards. A central stone at the summit of an arch, locking the whole together. The central principle or part of a policy, system, etc., on which all else depends.